Discontinued . 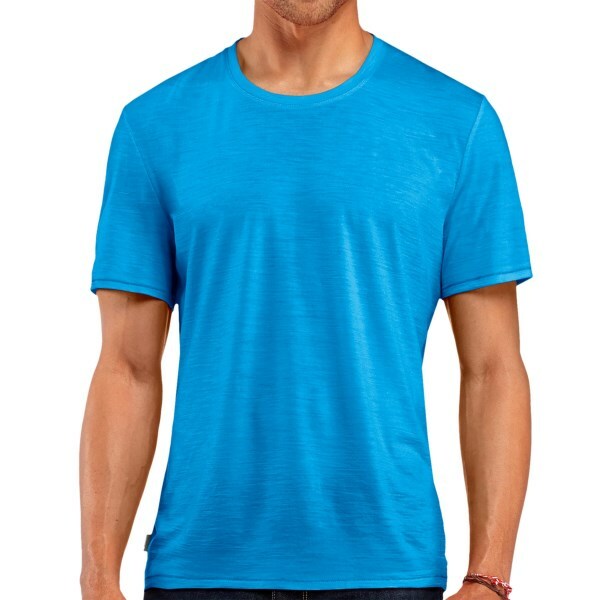 The ultimate basic T, Icebreakerand#39;s Drifter T-shirt is made from luxurious merino wool that is soft on the skin, moisture-wicking and odor resistant. 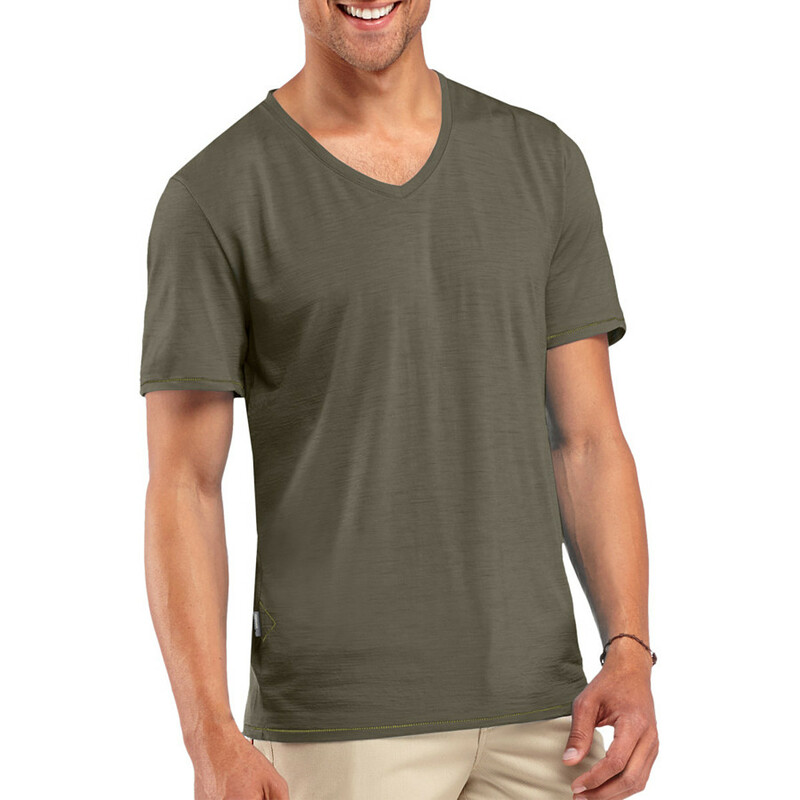 Available Colors: CARGO, HEAT, AEGEAN. 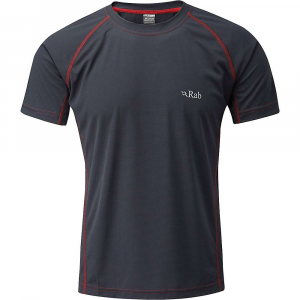 Sizes: S, M, L, XL, 2XL. 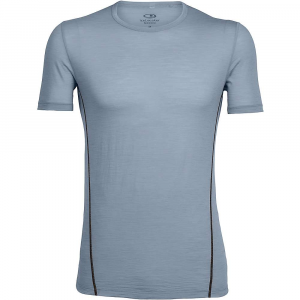 The Icebreaker Men's Drifter Crew Shirt is the perfect choice if you spend your summers traveling from place to place. 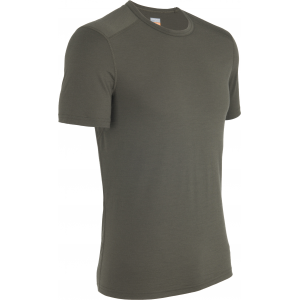 Ultralight merino wool makes up the majority of this shirt to regulate your body temperature, naturally resist odor over an extended time without a wash, and feel soft and non-itchy on your skin. 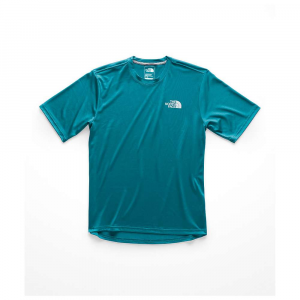 Icebreaker added a bit of nylon for long-lasting durability so you can travel in this shirt next summer, and the summer after that, and the summer after that, etc. 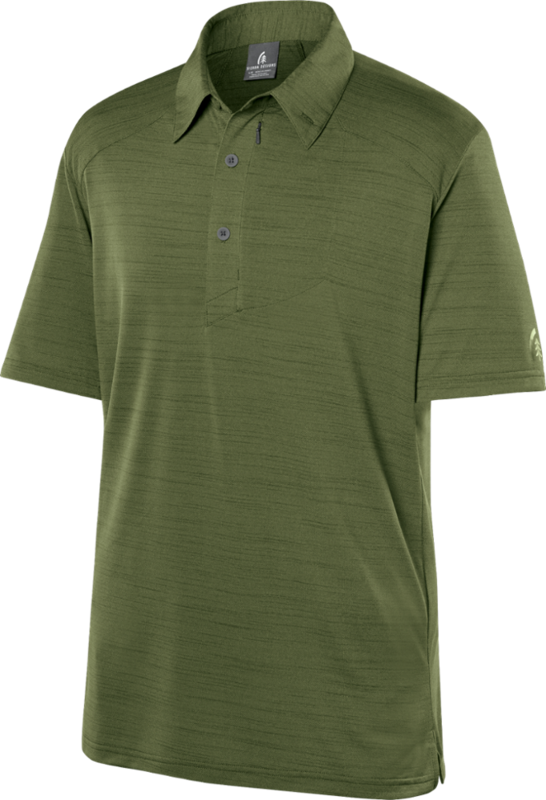 The Icebreaker Drifter Short Sleeve Crewe is not available from the stores we monitor. It was last seen April 9, 2015	at Sierra.